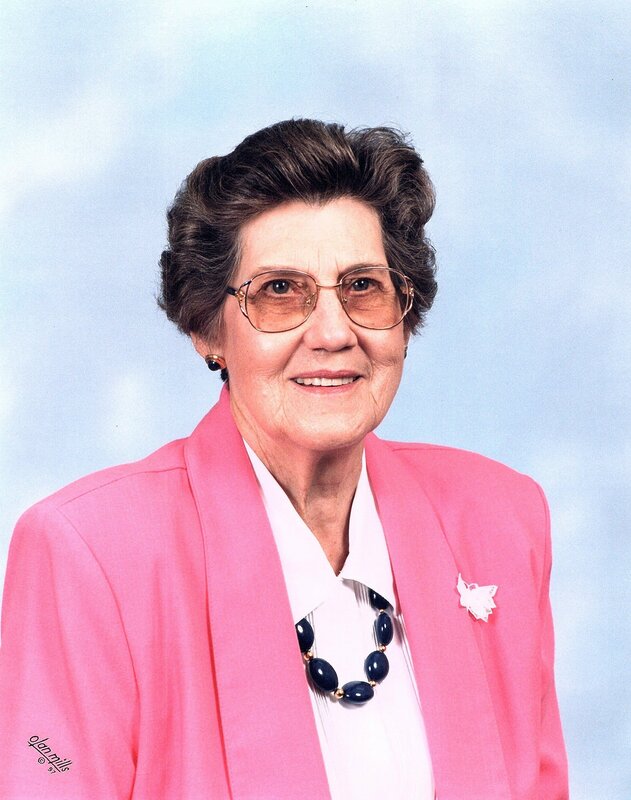 Marolyn White, 96, passed away March 25, 2019 in Southaven, Mississippi. A visitation will be held Friday, March 29, 2019 from 1:00 PM until 2:00 PM a memorial service will follow immediately after. Inurnment will be in Fort Collins, Colorado. A visitation will be held Friday, March 29, 2019 from 1:00 PM until 2:00 PM a memorial service will follow immediately after. Inurnment will be in Fort Collins, Colorado.